A new export deal with China will bring a £200 million boost to the UK food industry and support 1,500 jobs, farming minister George Eustice has announced. Taking advantage of the growing demand for British food and drink in China, seven new businesses in England and Northern Ireland have secured access to export pork. This includes three producers who, in a first for the UK, will export pig trotters. The new agreements will support around 1,500 jobs across the country. It comes after it was revealed this week UK food and drink exports reached £10 billion for the first half of 2017. Mr Eustice said: "China is a hugely important market for our world-class food industry and by opening up access even further, more UK businesses can take advantage of the growing appetite for our food and drink. "British food is produced to the very best standards of welfare, quality and safety and this growth in exports to China is creating more jobs and opportunities for our premium pork producers who can guarantee quality from farm to fork." Demand for British food and drink is growing in China, with the total value of exports rising by a third to £438m in 2016. 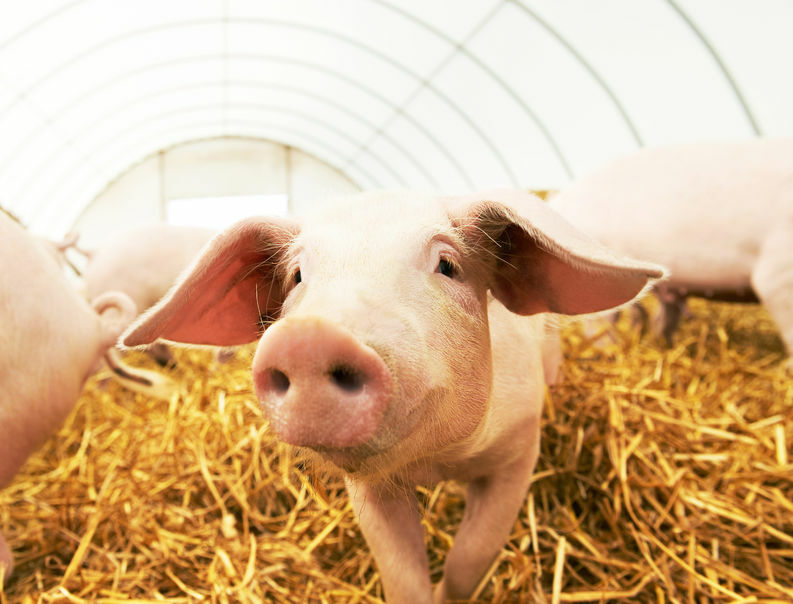 In particular, demand for UK pork has doubled in terms of value over the last three years. Nine producers already export to China and generated £43m last year. The new agreements include approval to export from five sites in Suffolk, Lincolnshire, Derbyshire, County Antrim and County Tyrone – meaning Northern Ireland will take advantage of this export success story for the first time. The announcement follows a new export deal worth £34 million that will soon see UK beef on dinner plates and restaurant menus across the Philippines. Northern Ireland’s Chief Veterinary Officer, Robert Huey thanked Defra for securing access. He said: "This is very welcome news for the Northern Ireland pig sector and for our wider agri-food industry and I look forward to the commencement of exports to China. The deal represents a major boost worth in excess of £10m for the local pork industry. "This follows concerted effort by Defra supported by the government and industry in Northern Ireland. By recommending approval, the Chinese authorities have recognised the rigorous standards Northern Ireland has in place to produce our high-quality, safe and wholesome pork. "We place a clear emphasis on traceability at the heart of our production and processing and recognise that a joined up, safe and efficient food supply is essential." The government has previously said that it is committed to driving exports for UK produce. China is one of the key markets in the International Action Plan for Food and Drink, which will see Government and industry working together to boost food and drink exports over the next five years.